Director of Clinical Rheumatology for the Baylor Research Institute and Professor of Medicine and Rheumatology at the Baylor University Medical Center in Dallas, TX. He holds several academic teaching appointments including Professor of Medicine at St. Georges University, Professor of Medicine at Texas A&M School of Medicine and Clinical Professor of Medicine at the University of Texas Southwestern Medical School. Currently he operates a private rheumatology practice – the Arthritis Care & Research Center in Dallas, TX. Dr. Cush earned his medical degree from St. George’s University School of Medicine (Grenada, West Indies) and did his internship and residency training in internal medicine at Coney Island Hospital (Brooklyn, NY) and rheumatology fellowship training at the University of Texas Southwestern Medical School and Parkland Memorial Hospital (Dallas, TX). He has received the “Robert B. Hingson Humanitarian” award (1981), “Intern of the Year” award (1982), the N. Texas Arthritis Foundation “Health Professional of the Year” award (1996), “Teacher of the Year” award at Presbyterian Hospital of Dallas (1997) and has been listed among the “Best Doctors in Dallas” (D Magazine 2002-2014), “Texas Super Doctors” (Texas Monthly 2008-2014) and “Best Doctors in America” (Castle Connelly 1996, 1998, 2001-2002, 2014). He devotes his time to patient care, teaching and rheumatology research, with primary interests in drug safety, novel (biologic) drug development and medical education. Dr. Cush is the founder and executive editor of RheumNow.com – a daily news and information network for rheumatologists. 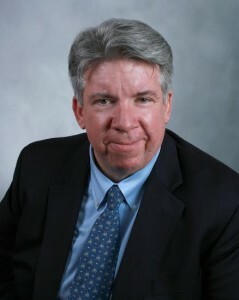 He is co-author and co-editor of RheumaKnowledgy.com (2014) – the free online textbook in rheumatology. Dr. Cush has co-authored the earlier editions of this rheumatology textbook under the title of Rheumatology: Diagnosis & Therapeutics (2nd edition 2005, Lippincott Williams & Wilkins) and has also co-written the textbook Rheumatoid Arthritis: Diagnosis and Treatment (now in its 4th edition published by Professional Communications). 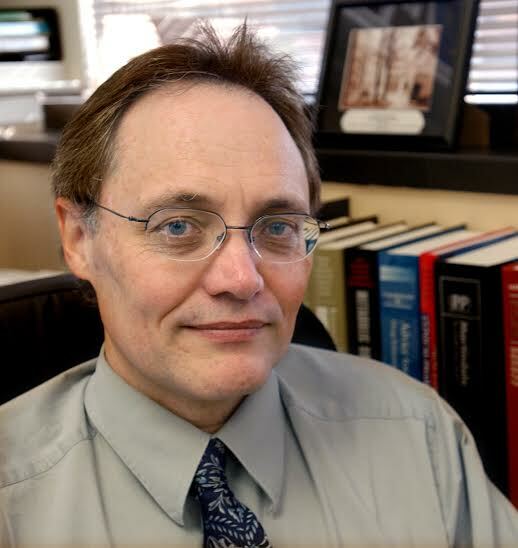 He has written numerous chapters in major medical textbooks including Harrisons Textbook Principles of Internal Medicine (“Approach to Articular and Musculoskeletal Disorders”, 1987-2014), Cecil’s Textbook of Internal Medicine (“Spondyloarthropathies” 1999), Kelley’s Textbook of Rheumatology (“Polyarticular Arthritis”, 2013) and Rheumatology (TNF-α Blocking Therapies, 2004, 2008), He has published more than 140 journal articles and chapters on rheumatoid arthritis, spondyloarthritis, adult-onset Still’s disease, biologic therapies, drug safety and nutraceuticals. He was the creator and past editor of the Drug Safety Quarterly (2009-2013) and co-editor of Hotlines (1999-2003) published by the American College of Rheumatology. He has held associate editorial positions for Seminars in Arthritis & Rheumatism and the Journal of Rheumatology. and held leadership positions with the National Arthritis Foundation and the American College of Rheumatology. He has served on the Arthritis Advisory Committee for the United States Food and Drug Administration. 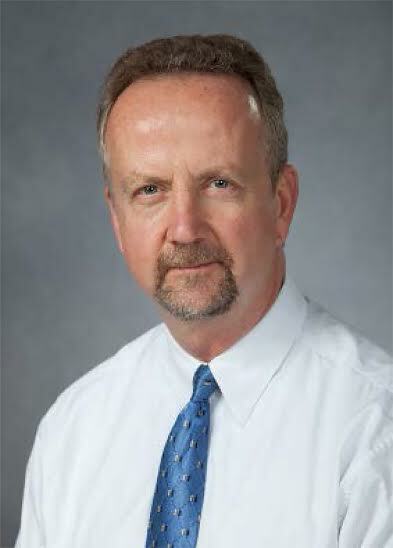 Dr. Cush is a member of the Board of Trustees for St. Georges University. Dr Arthur Kavanaugh is Professor of Medicine at the University of California, San Diego (UCSD) School of Medicine. In addition, he is the Director of the Center for Innovative Therapy in the UCSD Division of Rheumatology, Allergy, and Immunology. Dr Kavanaugh earned his BS in biology at the Massachusetts Institute of Technology in Cambridge, Massachusetts and his MD at Saint Louis University School of Medicine in Saint Louis, Missouri. He completed a residency in Internal Medicine and then a fellowship in Clinical Immunology/Allergy at the Baylor College of Medicine in Houston, Texas. Dr Kavanaugh also completed a Rheumatology fellowship at the University of Texas Southwestern Medical School in Dallas. In 1990, he joined the faculty at UT Southwestern. in 1999 he joined the Rheumatology, Allergy, Immunology Division at UCSD, where he has been since that time. Dr Kavanaugh has authored more than 375 publications. He is on the editorial board for several journals, and has served as peer reviewer for many scientific journals. Dr Kavanaugh is a fellow of the American Academy of Allergy, Asthma, and Immunology (AAAAI), and the American College of Rheumatology (ACR). He has been a member of and chaired a number of committees in these organizations. Dr Kavanaugh’s main research interest has been in clinical research, particularly translational aspects of rheumatology research. This has included work delineating the pathophysiology of rheumatic diseases as well as defining changes associated with novel immunomodulatory therapies. The focus of many clinical projects has been rheumatoid arthritis and psoriatic arthritis, but Dr Kavanaugh has conducted many studies in other autoimmune conditions, including systemic lupus erythematosus (SLE), ankylosing spondylitis, inflammatory bowel disease, and others. In addition, he has performed studies focusing on novel imaging methods and also clinical outcomes. Dr C. Michael Stein is the Dan May Professor of Medicine and Associate Director of the Division of Clinical Pharmacology at Vanderbilt University School of Medicine where he directs the Fellowship training program. After graduating from the University of Cape Town in South Africa and internship in New Zealand, he was a physician in Zimbabwe for 10 years before coming to the United States in 1990. As a rheumatologist, his research has focused on the interface between rheumatic and cardiovascular diseases. His research group showed that coronary atherosclerosis, measured as coronary artery calcification, was increased in patients with rheumatic diseases such as lupus and rheumatoid arthritis. Subsequent studies defined the relationship between traditional and novel cardiovascular risk factors and the increased risk of atherosclerosis in RA and SLE. In addition to his research, his passion is helping young researchers succeed.